Federal health experts reported Thursday that the U.S. drug overdose rate has soared for middle-aged women between 1999 and 2017, NBC News reported. It rose a startling 260 percent for women between 30 and 64 years old, according to new research from the Centers for Disease Control and Prevention. The rate of drug overdose deaths rose 492 percent for the same group over the same time period. 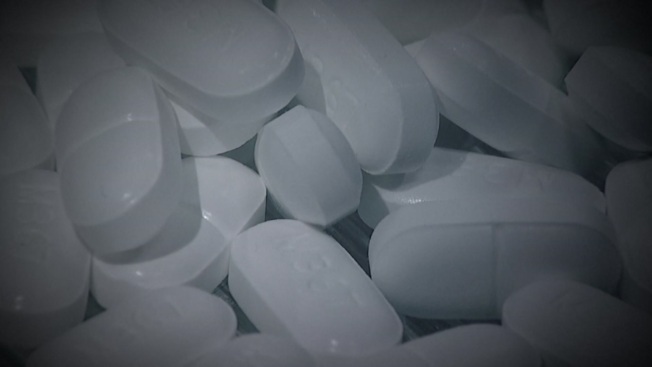 "Prescription opioids clearly were overutilized for more than a decade," said Dr. Michael Lynch, medical director of the the University of Pittsburgh Medical Center's poison center, who was not involved in the study. Last year, the government reported that overdoses killed more than 70,000 Americans, driven most by opioid drugs like fentanyl.